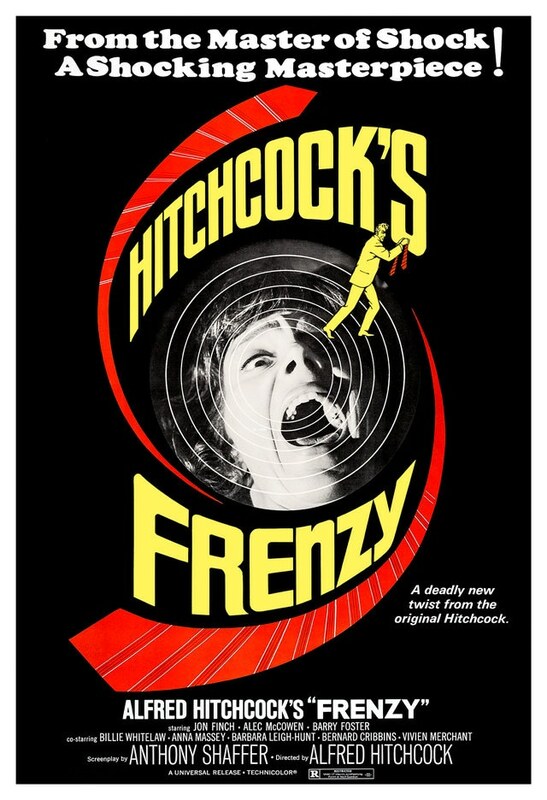 This was the second to last Alfred Hitchcock film, a thriller focusing on the sexual predator known as the Necktie Murderer. We see the dead body of a victim float to the side of the Thames River in London and the film is underway. The woman is the ex-wife of Richard Blaney (Jon Finch), who becomes a suspect. Richard hides out when the police start to look for him and the killer, Robert Rusk (Barry Foster), continues his killing. I’m a bit torn by this film. I usually love Hitchcock’s films and this has a positive connotation to it, having a good Rotten Tomatoes score and being overall well received. However, I found this to be a mixed bag. There were aspects of this that I enjoyed. I liked the killer. I thought the general story was well done. There were some great moments of suspense, much like the classic Hitchcockian movies of the past. There were a bunch of moments though that felt out of place. Most of the humor missed, in my mind and it felt like that made the film’s suspense inconsistent. The whole stuff with the police chief’s wife and her cooking was just ridiculous. The ending was lacking as well. Not sure how I feel about this film. It was not as great as I thought it was going to be.